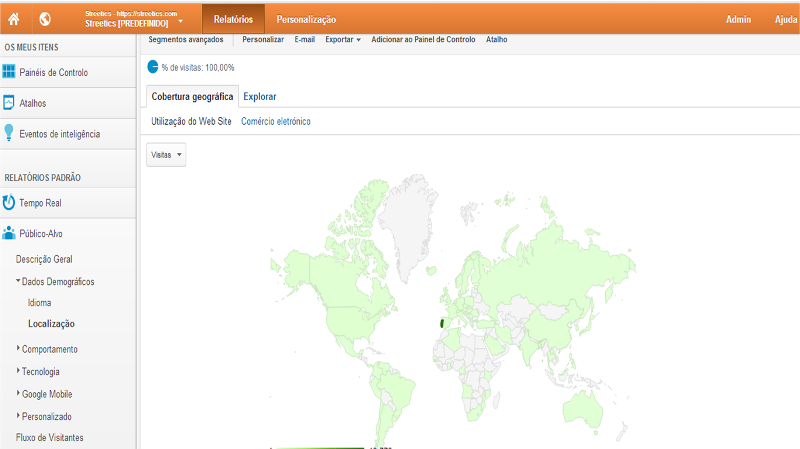 Since its launch, last June, STREETICS was visited by people from 68 countries around the world. From United States to Argentina, from Algeria to South AFrica, from Portugal to Russia, from Saudi Arabia to Japan, from Phillipines to Australia, in every continent there was interest in our mission : Classify all the streets on every city around the world. 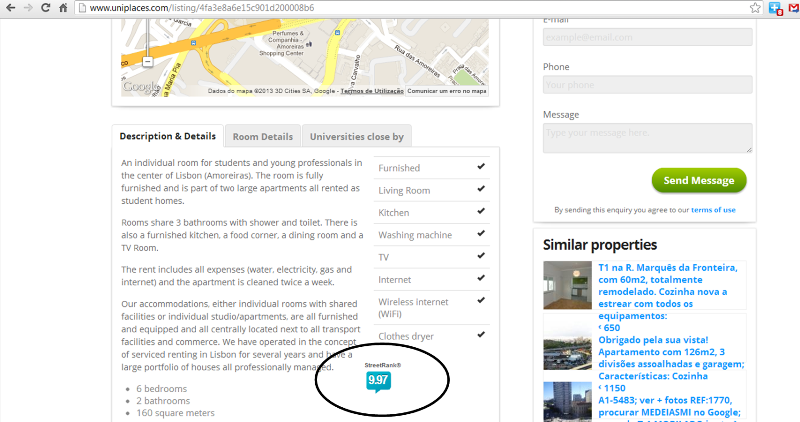 It proves the importance of Streetrank and our concept of quality of living, wherever you live. Our sincere thanks go to them for their contributions ! 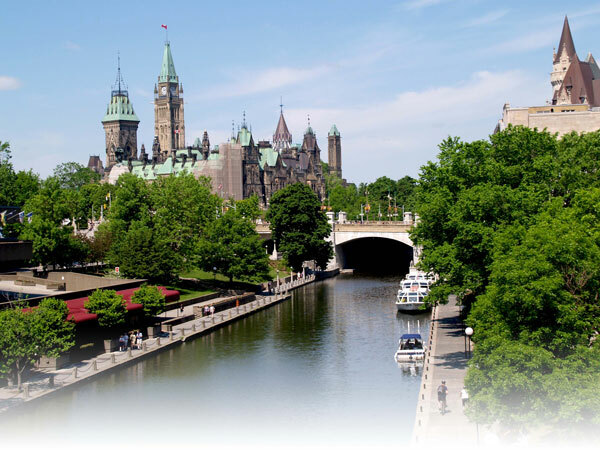 Canada’s Best Places to Live 2013 by "Moneysense"
"What makes a city great? When we were determining our 8th annual list of Best Places to Live in Canada, we looked at all the data we could find to determine which communities offer the best overall quality of life. We started with incomes and employment. After all, most people’s experience in a city is more positive when they have a high-paying job—and the ability to get a new one if they so choose. We looked at the price of housing, giving high scores to cities where home prices are affordable when compared with local salaries. Weather was also key. Sure, some Canadians love cold weather, but most will agree that extra sunny days, days above zero and days without precipitation are nice to have. Crime rates and access to medical treatment are also important factors, so we awarded points to communities with low rates of crime, good access to hospitals and high numbers of medical professionals. Quality of life isn’t only about practical concerns. The ability to take part in cultural activities adds richness to our lives, so we gave points to communities with high numbers of people working in the arts or sports. 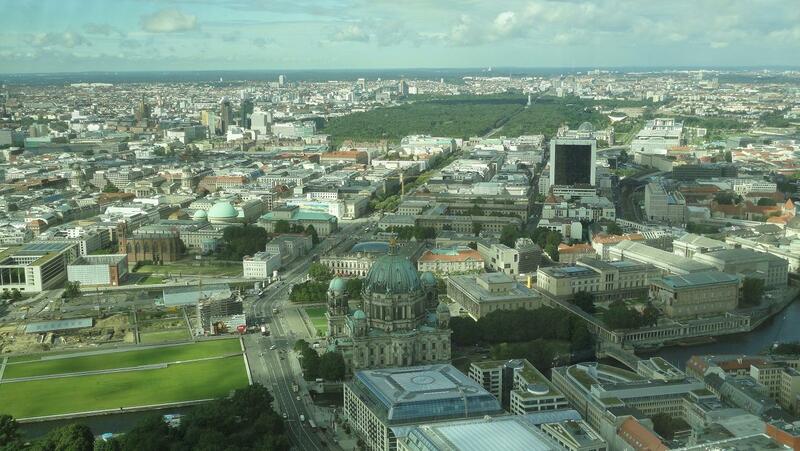 We tracked whether a city has a movie theatre or easy access to an airport. Of course, statistics don’t capture the personality, scenery or people that make each place special, but they provide a good idea of what life would be like if you lived there. 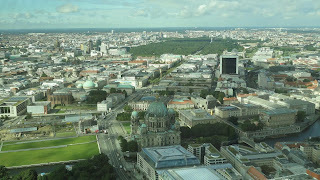 Researchers in Berlin have demonstrated that urban wasteland areas can be used as suitable habitats for a range of grassland species. Using simple and cost-effective measures to sow grassland seed mixtures, they found that such areas flourished despite poor soil conditions and high levels of impact from people. Restoration is a technique often used to counteract the loss of plant species caused by intensive agriculture and abandoned sites. Whilst this approach is frequently applied in rural areas, this new study investigates its potential to be used in urban wastelands. De-industrialization and population changes are causing wasteland areas to increase in many cities, especially in Europe, and so restoration could provide a useful way of conserving native species in an unlikely setting. Aberdeen, a city in Scotland, is not only transforming its urban center into a garden and cultural center, but also making sure the proposed designs suit the needs of the public. An upcoming referendum will gauge public support for the designs created by landscape architects OLIN. OLIN writes that the new City Garden will be a “reinvigorated green heart of the city,” doubling the urban core’s current size. 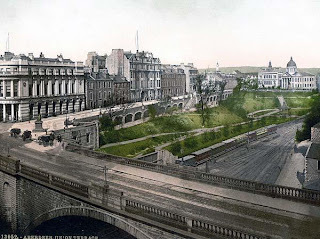 A key concept is to reconnect the dramatic landscape of Aberdeen with the city via a “web of paths.” This web will provide opportunities for visitors to explore a diverse set of gardens harking back to Aberdeen’s rich natural and cultural history. Nowadays there isn't much innovation in real estate market. 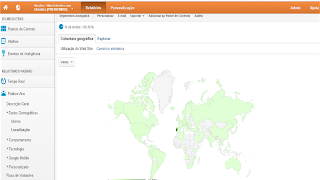 Websites, ads, marketing are the same all over the world. For instance, the promotion of a property in the US is almost the same as the promotion in England, Portugal or Singapure. In many cases, the only difference is the money spent. 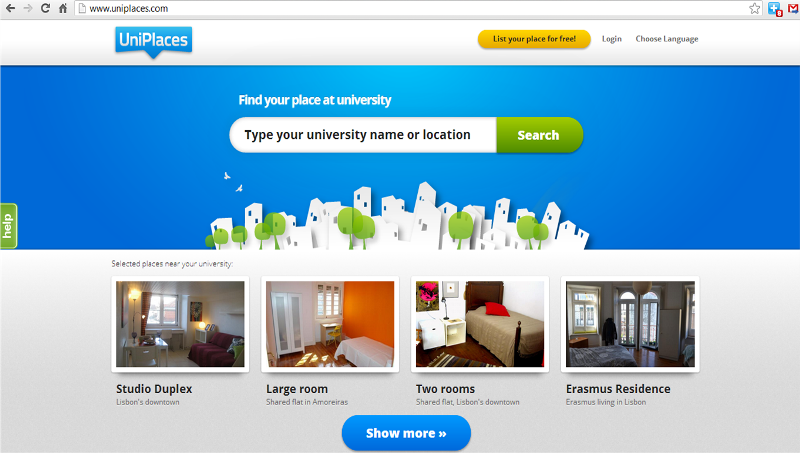 But today UNIPLACES (www.uniplaces.com) decided to innovate by integrating the StreetRank from Streetics on their property ads. 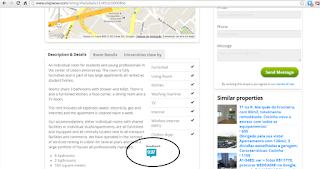 UNIPLACES " is organising the world of student accommodation, bringing property managers and students together in one organised & friendly platform." From now, the users of UNIPLACES can make a better choice based on the most important parameters for them concerning the place they are going to live. "Following up my thoughts on A History of Future Cities, I arranged a conversation with author Daniel Brook about the themes and topics covered in his book, released last month by W. W. Norton & Company. In the following, we discuss everything from dictatorships to economics to fashion as it relates to the cities of Shanghai, Bombay, St. Petersburg and Dubai, but still barely get started with all the subjects Brook raises in his work. On March 5, Brook will read from and talk about A History of Future Cities at Next City’sStorefront for Urban Innovation in Philadelphia. If you can’t make it, you can always talk with us on Twitter about this, or any other Book Club selection, using the hashtag #NextCityBooks. Daniel Brook: I think that’s part of it. And I also think everyone, including myself, is subject to a bit of rose-tinted glasses when looking at the past. As I point out, a lot of what once looked like “knock-off buildings” is now “heritage architecture.” (For example, the University of Mumbai, which is a replica of the Doge’s palace in Venice.) That said, I don’t think it’s crucially important where these cities are at today. The point is that they always have the capacity to reinvent themselves — see the Bombay and Shanghai economic crises of the 1860s, or Dubai’s surprising recovery today. There is always the capacity for new cities to steal their fire and run with it. So the fact that none of the three historic cities I chronicle are firing on all cylinders now doesn’t mean they won’t ever again. Or soon.NC: The St. Petersburg story was the one that surprised me the most. It has a reputation for being the Russian hotbed of creativity, but it seemed like you were saying that isn’t so much true anymore. Though you did close your coverage of St. Petersburg with a great image. I also loved the idea of t-shirts that said, “Politicians Never Lie” as a form of protest. Brook: We need to understand them because they’re the places that matter today. I describe them as “dress rehearsals for the 21st century.” People used to be fascinated with them because they were so unusual. Now, we need to be fascinated with them because the project for which they stand — urbanization/modernization of less developed regions — is the project of our time."